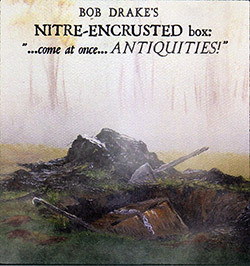 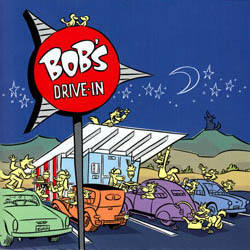 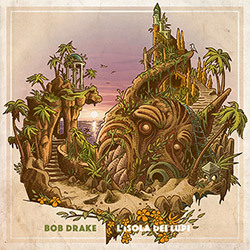 Multi-instrumentalist, vocalist and song-writer Bob Drake's 10th album, an unusual and quirky journey through rock, RIO, and prog references, exploring the "The island of the Lupi" through a strange set of songs, a showcase for Drake's immense skills and enigmatic curiosity in 16 miniatures of descriptive passages, brilliant playing and exceptional production. 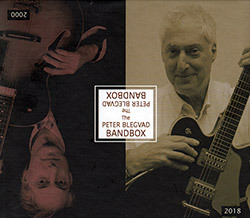 Starting with Blegvad's "Downtime" LP, this box traces the evolution of the Peter Blegvad Trio into a quintet with Karen Mantler and Bob Drake, released in a solid box with a double CD of alternate versions, unreleased material and live performances, plus a 72 page book of photographs, memorabilia, drawings, documents and recollections; the ultimate reissue! 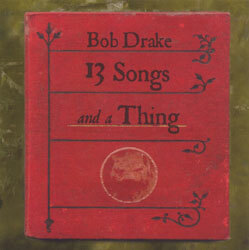 Collecting multi-instrumentalist & vocalist Bob Drake's albums Little Black Train, The Skull Mailbox and Other Horrors, XIII Songs and a Thing, The Shunned Country, and Bob's Drive-In in a solid box set, with a bonus CD, a specially curated collection of outtakes and oddities from this amazing avant-rocker, a member of Thinking Plague, 5uu's, Hail and The Science Group.